Big walls, inspiring stories, epic climbing photos - that’s Yosemite in the Fifties in a nutshell. “Show me a climber who doesn’t know Yosemite and I show you someone who doesn’t climb.” OK, I made that up, but there’s a hint of truth in that: Climbers from across the globe know the view down the valley on El Cap, heard about the epic Dawn Wall climb of Tommy Caldwell and Kevin Jorgeson in 2015, and just long to stand underneath the towering granite walls of El Capitain before also they will start to scale it. Yosemite in the Fifties transportes you back in time to the iron age of climbing history in the valley, when climbers where pushing the envelope of what had been thought possible and established the routes we still climb today. The book is a collection of beautiful photos of the valley, the protagonists and their climbs, all taken with cameras that relied on the skill & knowledge of the operator. In between these inspiring photos are four chapters with over a dozen essays. These essays are from original source material - first-person narratives and anecdotes of the climbers and their friends, interspersed with archive photos and shots of memorabilia from back in the day. Stories range from a history of climbing tools over portraits to historic climbing routes. 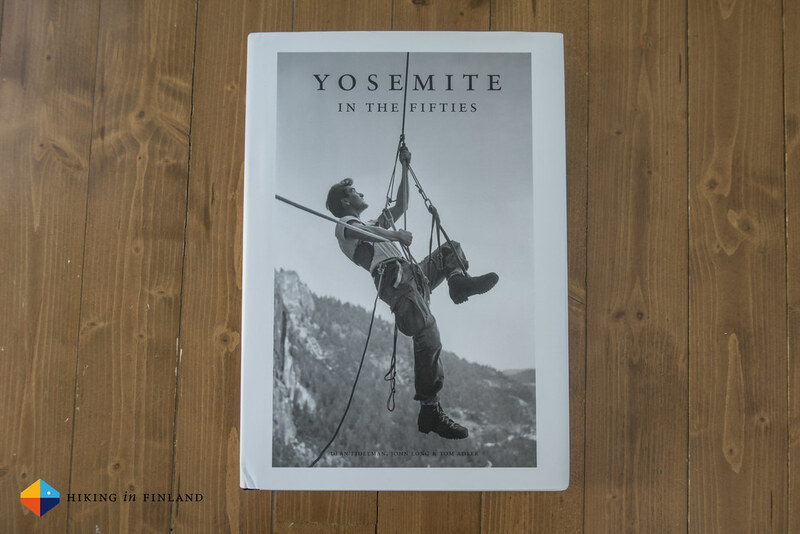 With over 200 pages and twenty essays Yosemite in the Fifties is captivating for a long time and a book one can go back to time & again to let the imagination wander off once more while looking at the old photos or reading one of the adventurous stories. Climbing in Yosemite is high on my bucket list so Yosemite in the Fifties is a book I enjoyed immensely. 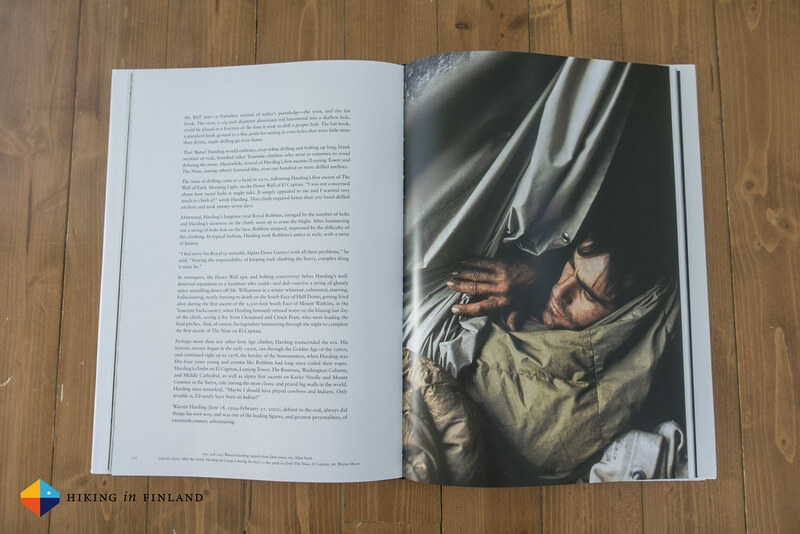 It’s a tasteful combination of visuals and stories, many written by John Long, one of climbing’s best writers. If climbing in Yosemite is something you also aspire to, I think you should pick up this beautiful coffee table book and immerse yourself into the history of the Iron Age of climbing in the valley. The stories and little anecdotes will surely be something that will make your wish to go to Yosemite even stronger, and once you’re standing on a ledge on El Cap Tower you will remember this book, it stories, and smile - because now you are there, and become part of its history! Buy it directly from Patagonia or Amazon.com, Amazon.co.uk or Amazon.de.